An amusement park near the campsite! Looking for somewhere to enjoy some fun with family or friends? 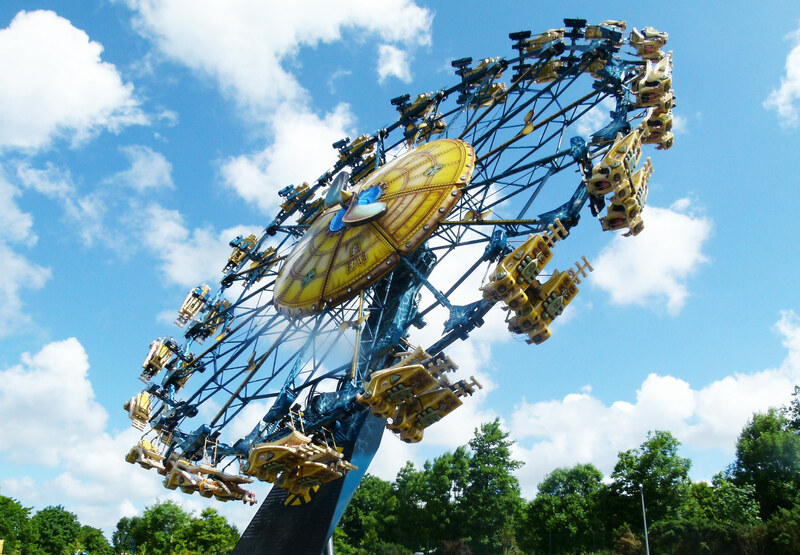 Head for the « Récré des trois Curés » amusement park, suitable for all ages. We have thought of everything to ensure you and your family have heaps of fun, whatever your age. And thrilling rides too like the Rollercoaster, River Splash, Pirate ship, Bobsleighs, Mambo, Octopus and Spoontus! Water play area, shop, restaurant and snacks on-site.